Don’t fail. 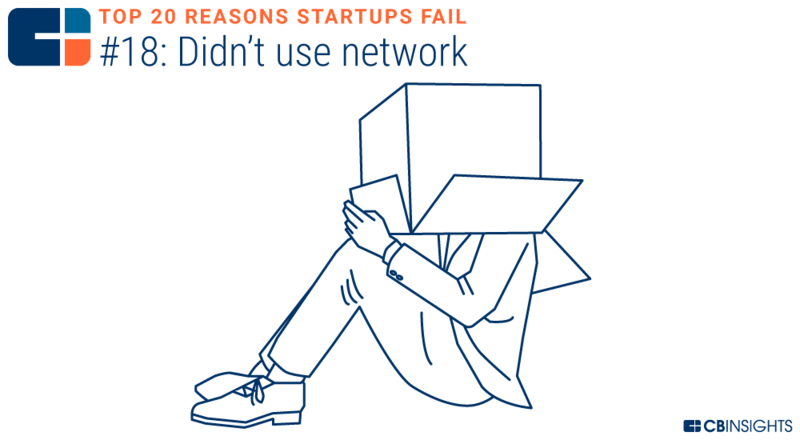 Learn from the mistakes of others in this free 25-page report on startup failure. 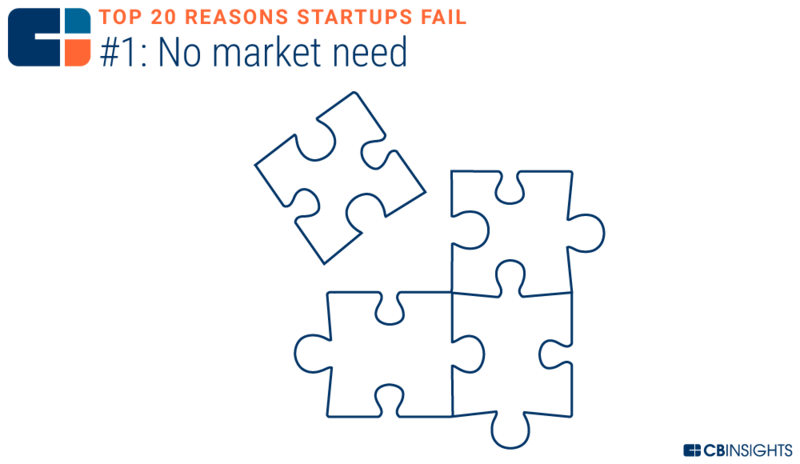 But it you have the “right” team they will choose the right market need and product. The team chooses everything in my view. Choose well grasshopper! The main reason is not listed. Passion and perserverence if team and product are right. But how can you persevere when there is no more money? Or when you have a great product and no one cares? 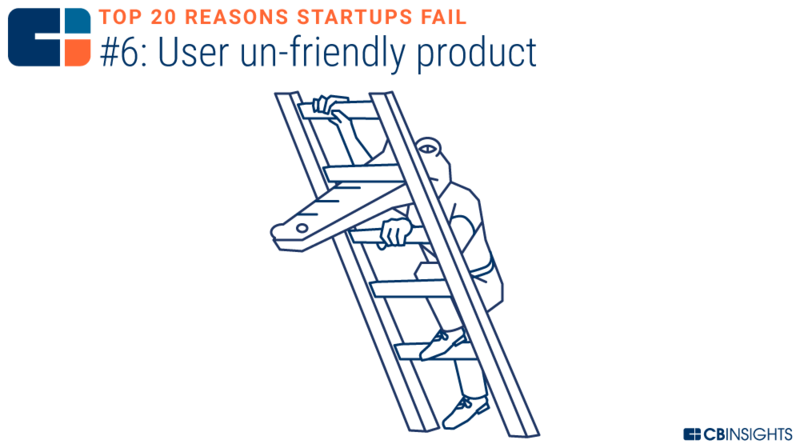 This is correct, most failures are because no one cares about the product. You need to validate market need early and often. That cover image man. 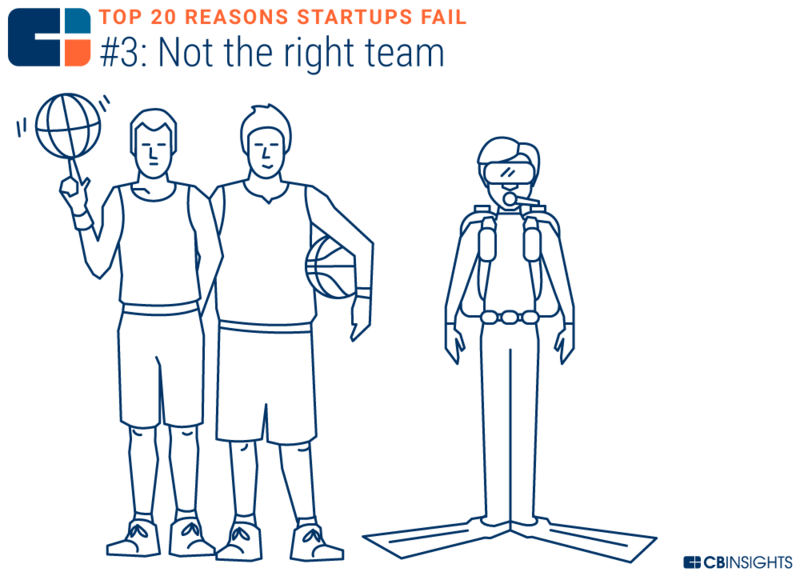 I was like, top reasons startups fail… Assassins creed? Lol. Seriously tho. Excellent data. Great roundup. David you are so right, All of it is team. 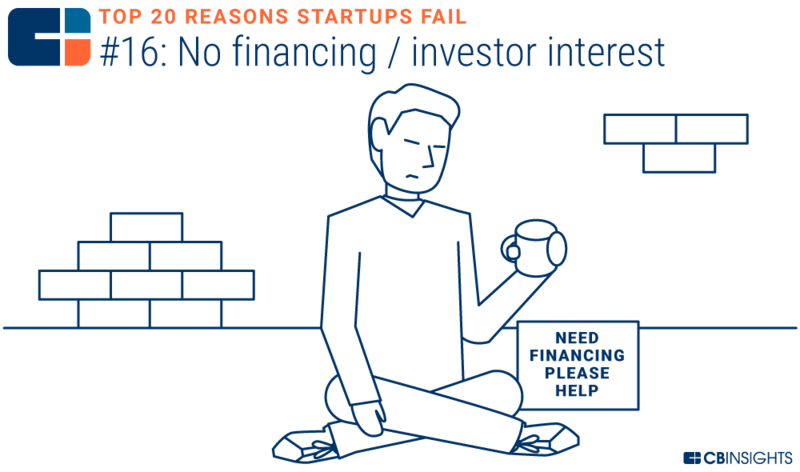 The #1 reason I have found advising startups is that they simply can’t sell. 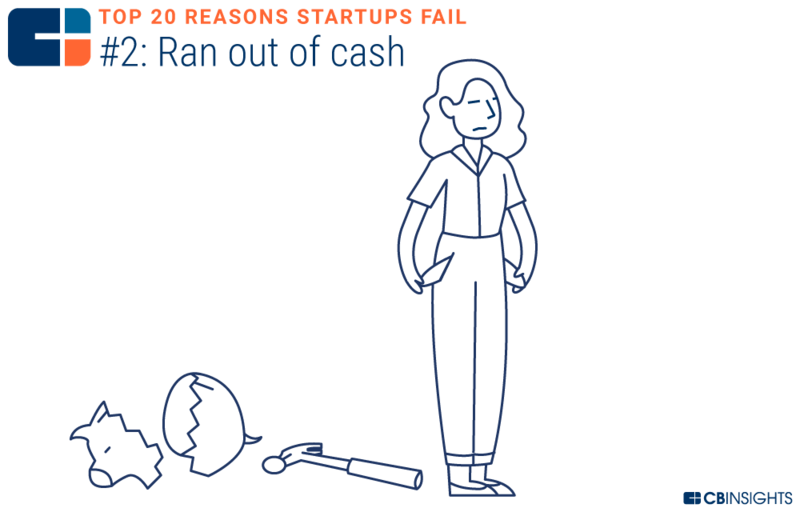 I worked with one startup that ran out of money but had a good product. I came in and helped them get two large deals in less than three months. It changed everything. Suddenly the team wen from dysfunctional to functional. They all overestimate that sales is easy and that anyone can do it. 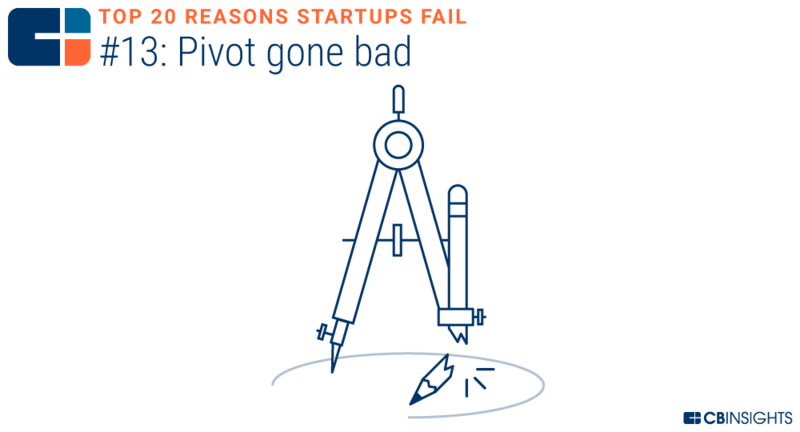 Startup sales is very hard. agreed. 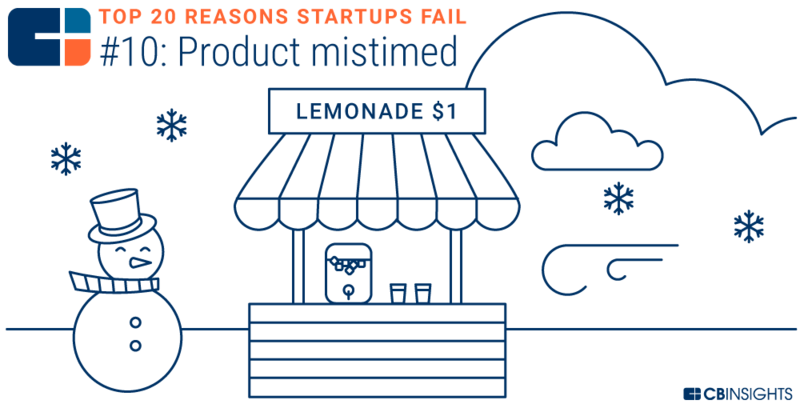 sales is especially difficult with a new untested product. agreed, always difficult taking a new product to market. Customers drive the success of a business. 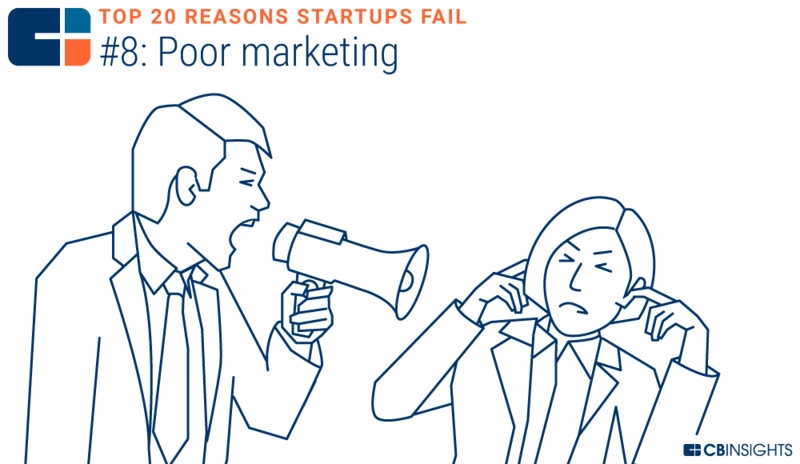 No market need means customers don’t care or can’t relate to the offer and value proposition. The best team can produce a crappy solution and still fail because the market simply doesn’t care. Thanks for putting together this list and sharing where the data come from. 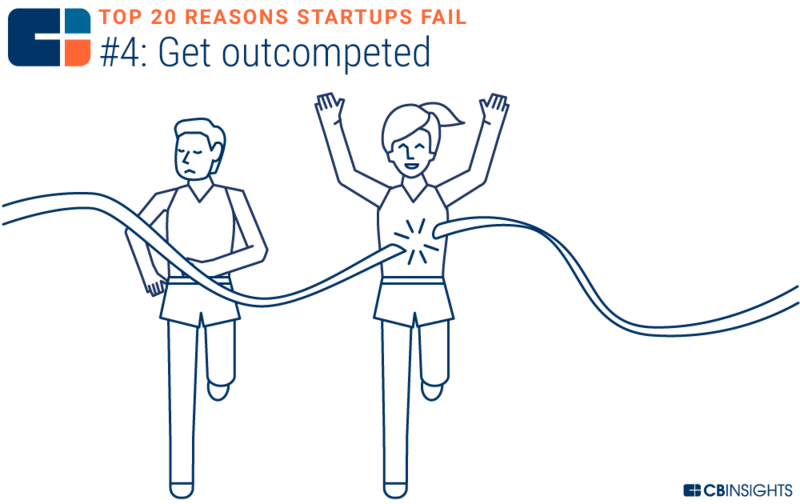 I see the 90% fail rate for start ups quoted all over the web. Do you know the actual source for this statistic?